How To Update Firmware in Motorola Wireless PTT Pods | Magnum Electronics, Inc. 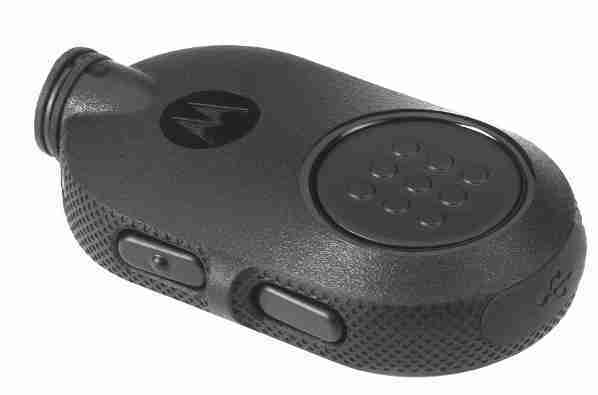 This entry was posted in APX Radios, Bluetooth, Motorola, MOTOTRBO, Tech Tips and tagged APX, Bluetooth, communications, mission-critical, MOTOTRBO, NNTN8127, NTN2571, training, wireless, XPR6550, XTS by magnumelectronics. Bookmark the permalink.